Hello news-fans. JJ is back in t he saddle today, with news and commentary the likes of which is unsurpassed anywhere! It’s WARMING, dammit!! Ignore these icicles on my forehead! 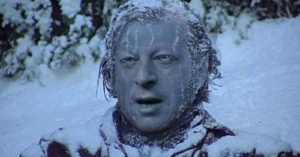 Al Gore, at his climate-fraud Chicken-little shtick again. This time he is supposedly going to run a climate-crisis telethon. He boasted that the Goo-Goo Dolls, Sting, Shaggy and Moby had already agreed to appear. Again, these people never change their script, claiming as they are that we are actually experiencing global warming while we are in the midst of the coldest start to winter in recorded history. 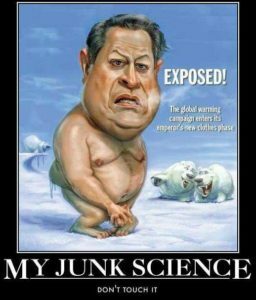 And of course, let us recall Al Gore warning us all around 2004 that the polar ice caps would be completely melted by 2014. And recall when Gore’s buddy John Kerry declared we had just 500 days to save the earth? While these quacks cry about fossil fuel and notably coal-fired electric plants, it would be ironic if Santa put a lump of coal in each of their stockings. 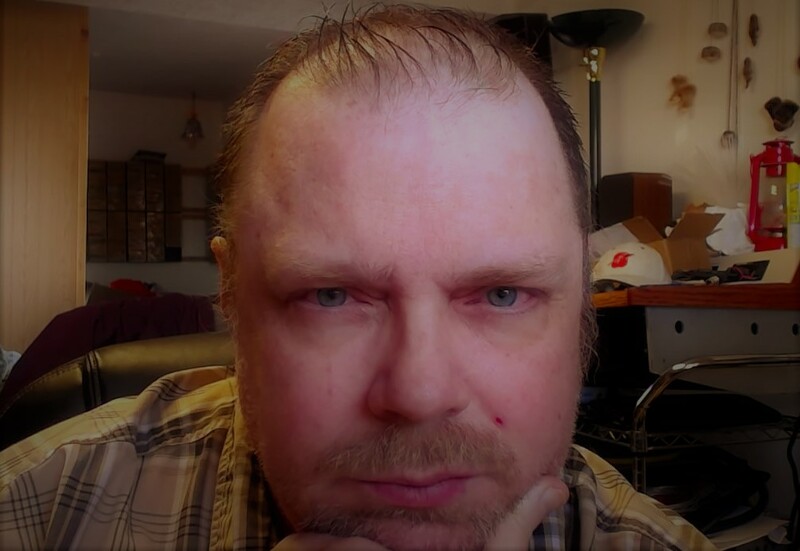 IQ Al Rassooli will join us in the second hour of today’s show, where we will cover the latest from Europe and the Middle East. Join us LIVE from 3 to 5pm ET at www.jjmccartney.com and Red State Talk Radio! 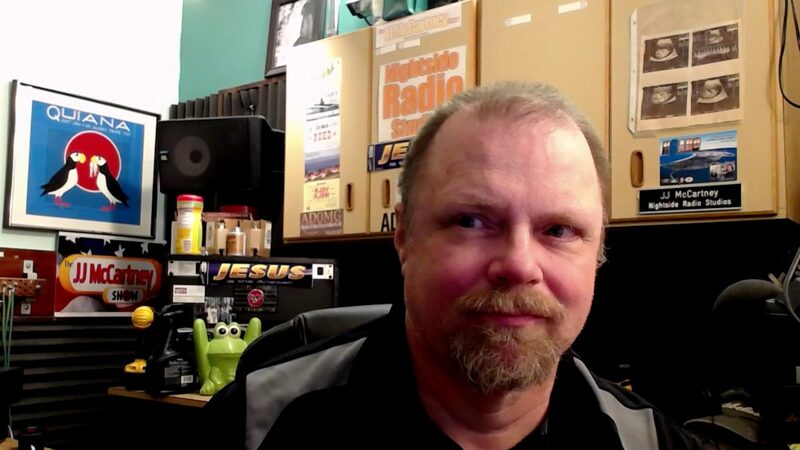 ⟵Monday November 26th 2018 Monday LIVE with Pastor Carl Gallups + the latest news.